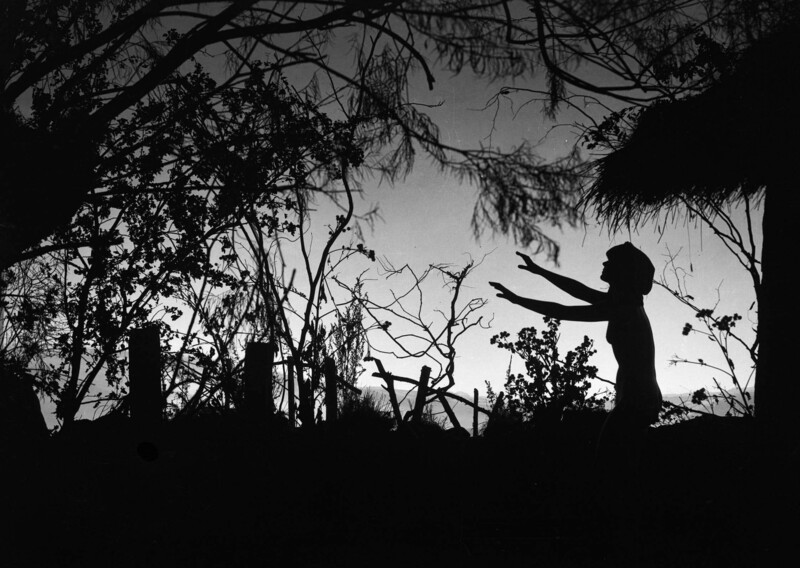 I am commissioned by Cinemateket USF to create and perform new music to Häxan, premiering November 29th 2015. 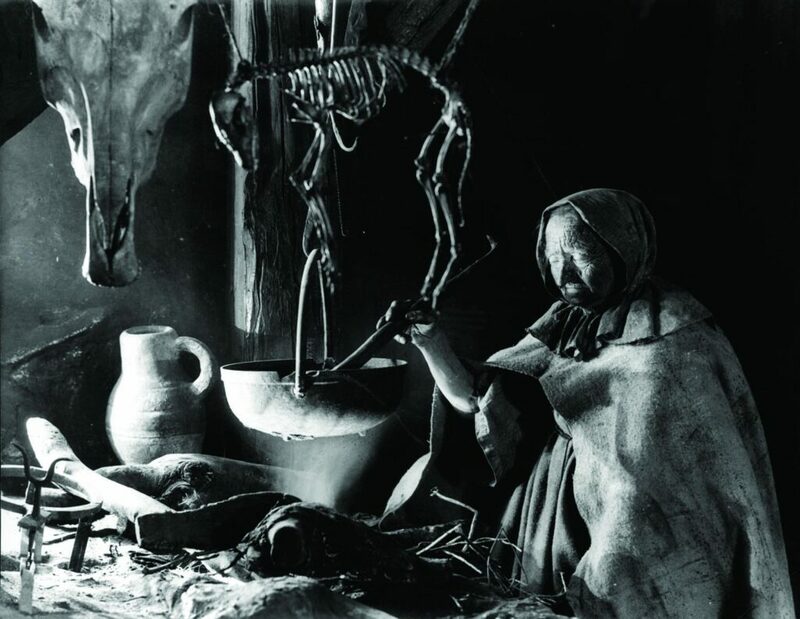 Häxan is a Swedish-Danish silent docu-horror from 1922, directed by Benjamin Christensen. It is based on Malleus Maleficarum, a German document from 1486 who guides contemporary inquisitors and prosecutors in the subject of witchcraft. The film was at the time the most expensive feature of Nordic silent film production, with an episodic format, incredible set-design, inventive new kinds of animation, style and strong visual imagery – too strong for continental distribution at the time. Häxan is one of the first films combining fact-based documentary with highly graphical drama and story-telling to communicate a theme. Premiere is set to November 29th, 2015. Facebook event, more details for performance available closer to this date.